I’ve been photographing this beauty for several years now, at Performing Arts Studio, as a ballerina. I was honored to work with her to create her senior portraits. Kaitlyn is multi-talented in the arts – marching band (flute), dancer (ballet, pointe), and just the sweetest person. She paid me the biggest compliment by coming in – she didn’t want to do senior photos because she rarely liked how she looked. But she always liked the ones I took at dance. 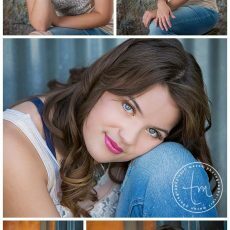 Her senior session was A-Mazing! If you are looking for a professional photographer for your high school senior, consider Teri Mason Photography. With over 15 years in business and a full studio (complete with indoor and outdoor “backlot” of sets and props), Teri will create amazing art to commemorate this special time for your senior. 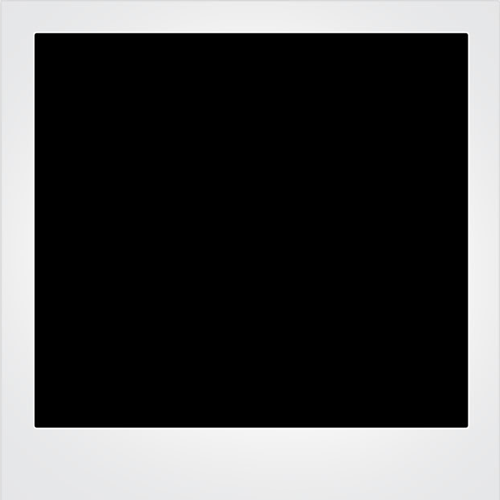 Teri only photographs 50 seniors each year, so don’t delay! 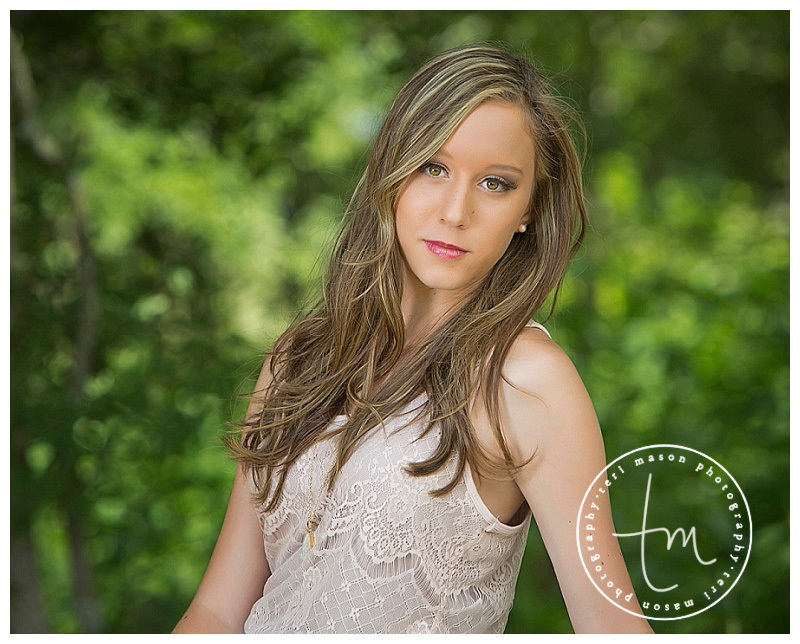 Call 512-930-1902 to schedule your senior picture session today!